Ski exercises with CoolBoard ski balance board are the most effective way to improve your ski fitness before your ski trip. Get more from your skiing holiday by being physically prepared. Increase your ski fitness, ski performance and stamina, reduce aches and pains, and lower the chance of injury. With a CoolBoard you can achieve this from the comfort of your home, gym, office or even chalet, and most of all its fun to do! Team GB Ski Team use CoolBoard as part of their regular athlete training. 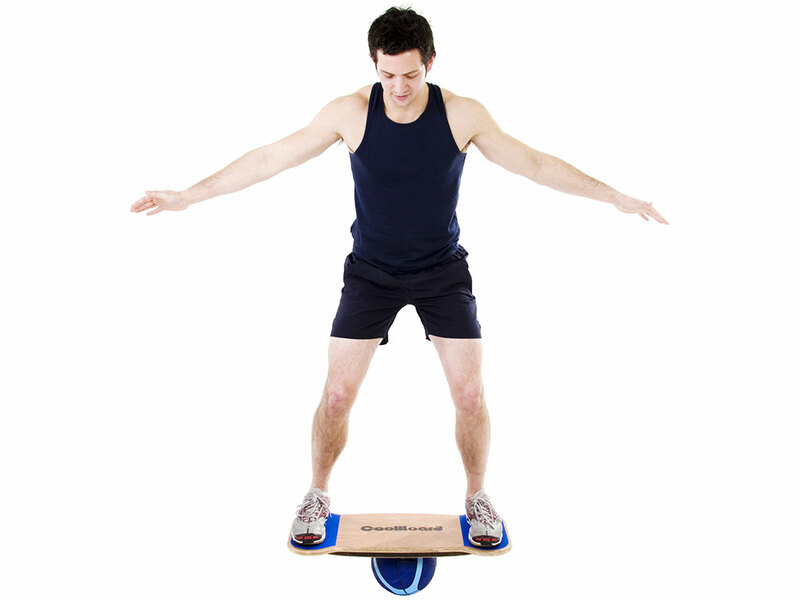 The world’s only true 360° balance board, and the best for Skiers because the patented multi-directional movement of CoolBoard improves poise, joint strength and muscle strength. I’ve been 3 times Olympian, I’ve been using many balance trainers for over 10 years, and CoolBoard is by far best. It’s the most ski specific and fantastic preparation for skiing. 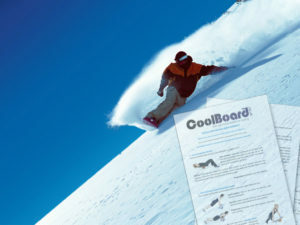 We (the British ski Team) use CoolBoard regularly. Your skis are constantly moving beneath your feet when skiing down a mountain or in the park. This works your balance and strength hard to remain in control, especially working your legs and core. This movement is very similar to balancing on a CoolBoard so CoolBoard use will hone all the areas of your fitness that you want to work before you hit the slopes. Ski fitness calls on many parts of our fitness, strength and balance that often get ignored for the rest of the year, so to get the most from your skiing holiday it is well worth getting physically prepared with ski exercises. The patented multi-directional movement of CoolBoard simultaneously trains your balance, poise, joint strength and muscle strength all boosting your ability and confidence on your skis like no other fitness product or balance board. I am a ski racer, and am really impressed with how useful it will be for training for skiing as it has the sudden forward and backward as well as side to side movement to control. Ski exercises with CoolBoard – lunges, calf raises, squats and the like, become far more effective due to the added instability of CoolBoard – much better ski exercises for the functional movements you’ll be doing when skiing. Due to the progressive nature of CoolBoard you can start easy and increase the level of instability as you progress. The patented instability of CoolBoard means your ski exercises will work your body in a more balanced way leading to a more balanced fitness, while focusing on the elements of your fitness that are so important for the dynamic sport of skiing – core strength, joints strength (knees, hips, ankles, lower back etc) and proprioception. No other product allows you to work your body like this, and you can do your ski exercises almost anywhere. The fun, addictive and challenging nature of CoolBoard means you won’t get bored as you keep coming back for more! The included 7-step workout will give you a good start in your ski fitness training, then you can step up to our Ski Specific Workout to give yourself the best pre-ski training. Boost your Ski Fitness with our Ski Specific Workout Booklet. Get 12 Ski specific exercises to do with your CoolBoard. All exercises include tips for progression. After testing the best Ski Fitness Products ranging from £10 to £1000, The Time-on-Line ski and fitness experts came out recommending CoolBoard. Their only other recommendation cost ten times as much! The ski and fitness experts instantly felt CoolBoard ski exercises working all the right muscles for skiers and snowboarders, especially the all important but often overlooked joint stabilising muscles and core strength, while also improving essential balance skills. 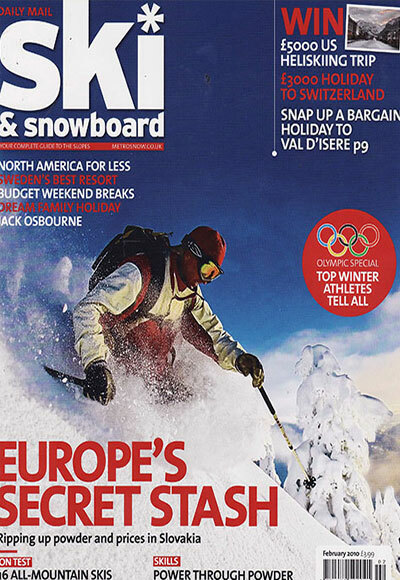 High accolade indeed, and what led us to working with the Team GB Skiers! Skiing constantly loads your body eccentrically (off-balance), which you need to be prepared for. 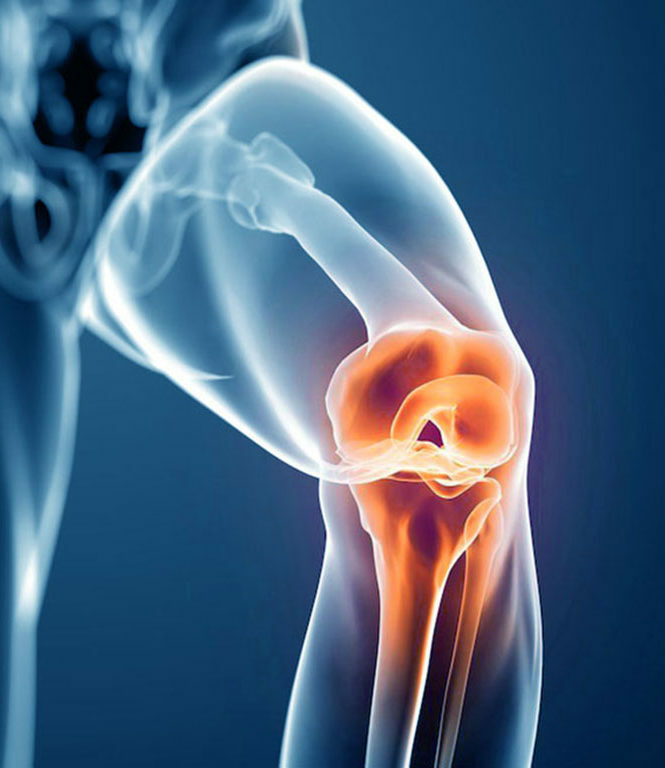 Research has shown that a weak core and/or joint stabilising structures are major contributions to ski related injuries – having a bulging quad doesn’t necessarily mean you can control it! Training with CoolBoard ski exercises will target all the structures that enable you to hold correct form and protect you’re joints – core strength, joint stabilisation, balance and proprioception – meaning you’ll be less likely to suffer an injury.